This step-by-step, highly visual text provides you with a comprehensive introduction to managing and maintaining computer hardware. A+ GUIDE TO HARDWARE, Ninth Edition closely integrates the CompTIA A Exam objectives to prepare you for the hardware portions of the 220-901 and 220-902 certification exams. 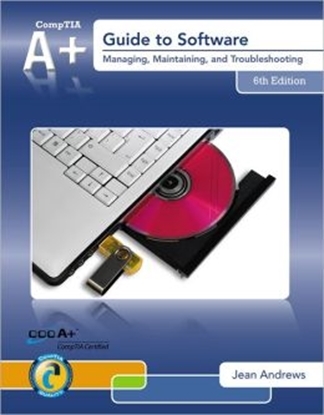 The new Ninth Edition also features extensive updates to reflect current technology, techniques, and industry standards in the dynamic, fast-paced field of PC repair. Each chapter covers both core concepts and advanced topics, organizing material to facilitate practical application and encourage students to learn by doing. The new edition features more coverage of updated hardware, security, and increased emphasis on mobile devices. 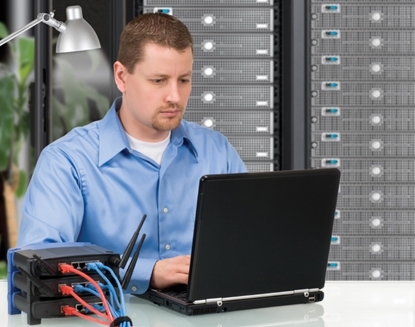 Supported by a wide range of supplemental resources to enhance learning with Lab Manuals, CourseNotes, and online labs, this proven text offers students an ideal way to prepare for success as a professional IT support technician. Extensive updates to reflect the new organization and content of the CompTIA A+ certification exams help students prepare for success on the 220-901 exam. 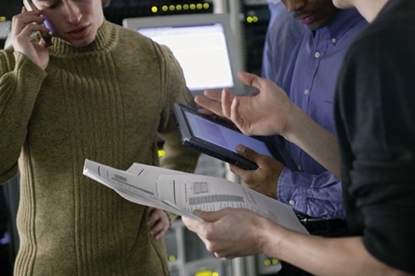 Increased coverage of security provides basic knowledge of information security as it becomes a growing concern for IT professionals. More extensive coverage of mobile devices allow learners to know how to support and secure mobile devices. Integrated coverage of notebooks/laptops in every chapter. By Chapter 2, students tear down a laptop and are building on these skills throughout the book. New topics and technologies for the 220-901 exam are covered, such as updated hardware including UEFI firmware, new processors, sockets, display devices, wearable technologies, phablets and mobile device accessories, and digital security enhancements. Special icons and features throughout the text make it easy to identify hardware content covered on the CompTIA A+ 220-901 certification exams allowing students to focus their efforts effectively when reviewing for the exams. Learning tools and special features help students master the material, including Applying Concepts, Key Terms, Reviewing the Basics, Thinking Critically, Hands-On Projects, and Real Problems, Real Solutions. A unique A+ Table of Contents allows students to quickly identify hardware topics relevant to the CompTIA A+ exams and determine where those topics are covered within the text. An extensive collection of supplemental resources to help enhance teaching and learning. Highlights include innovative instructional and course management tools, interactive activities and study guides, and online material for reinforcement and enrichment. 8. Connecting To and Setting Up a Network. 10. Supporting Printers and Customizing a System. Appendix A.Safety Procedures and Environmental Concerns. Appendix B. Entry Points for Windows Startup Processes. How do I purchase A+ Guide to Hardware? 2. Call us at (800) 321-2155 and ask for product 21-7389. 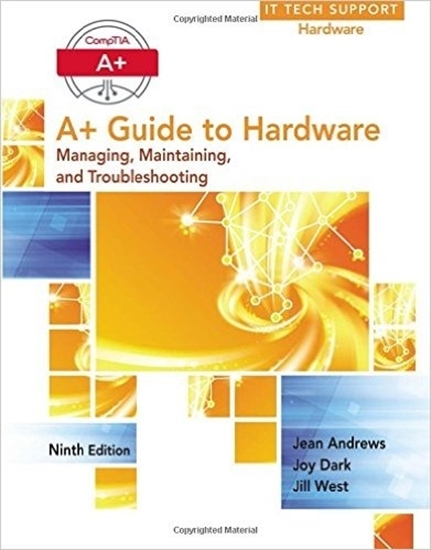 Start your A+ Guide to Hardware training today!